How Much Does Pension Advice Cost? HomeHow Much Does Pension Advice Cost? Although most of us will change jobs throughout our working lives, we only get one retirement. Meanwhile, the new ‘pension freedoms’ allow our pension wealth to be passed down through the generations as never before. Good pension advice can literally be life changing and it’s hard to put a price on that. At Pensionlite we have a clear and transparent fee-based structure that’s based on the time it takes our experts to produce individually-tailored pension advice and those fees are the same for clients right across the UK. Reassuringly, we’ll always let you know in writing before you ever incur any fees. These are pensions where the benefits you get depend the amount that you invest the returns on your investment, the charges on the pension and the cost of providing an income when you do retire. You can take as much or as little investment risk as you are comfortable with, and when it comes to accessing benefits a variety of options will be available as to how these are paid. As you retain control over the pension, you can specify how you would like the money to be shared out in the event of your death. If the investments perform well, you benefit directly from this however the opposite is also possible and any investment losses will be reflected by your fund value. A pension in a defined benefit scheme is determined by your service and salary with the sponsoring employer. When you leave the scheme you have a future promise of a pension which will increase each year generally in line with inflation. All investment risk is carried by the scheme, who are also responsible for all decisions about the payment of benefits and protecting the interests of their members. At retirement you may have the option to exchange some of your annual pension for a tax free lump sum and reduced pension. In the event of your death, this type of scheme will normally pay a pension to a spouse or civil partner at a prescribed level, for the remainder of their lifetime. These pensions are accrued through your employment and although they normally closely resemble money purchase pensions, they can also occasionally include benefits such as guaranteed levels of income, tax free cash, or minimum investment returns. There is normally a choice of investment funds and at retirement you should have a range of options for accessing the pension. 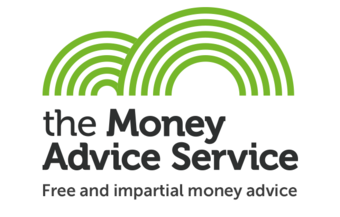 According to the Money Advice Service, the UK’s pension advisers charge fees in a number of different ways. The most common include an hourly rate, set fees for certain types of advice or monthly or ongoing fees. As you can see from the box (inset), there’s quite a significant range in the fees charged by UK financial advisers. While this differential partly reflects the various levels of service that are on offer, by far the biggest driver is the geographic location of the adviser in question. Understandably, advisers who rent office space in London – one of the world’s most expensive cities – have much higher overheads with which to contend. This cost is generally reflected in higher fees for advice. The same is true for advisers based in other expensive territories such as the UK’s other major cities or the London corridor. As a result, the cheapest rates of fees will tend to be offered by those advisers in less metropolitan areas. Unfortunately, this means that the actual level of fees charged by an adviser generally offers few clues as to the quality of the service they might offer. 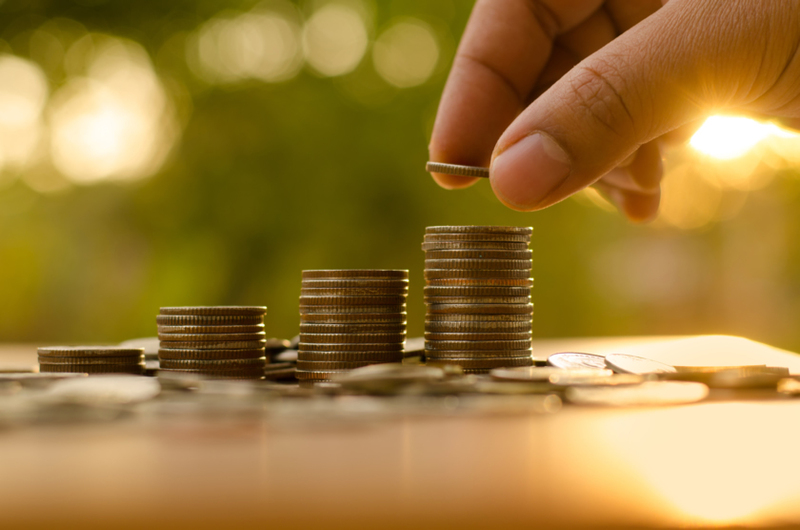 Worryingly, it also means that the UK’s legions of pension investors are being asked to pay widely varying fees for the advice they receive purely because of where they might happen to live. An ongoing fee in return for an ongoing service. At Pensionlite, we think that the pension advice we provide is likely to pay for itself several times over during the course of our clients’ lives. But for most people, the real value in paying a fee for professional advice lies in avoiding the risk of getting it wrong. The simple truth is that most of us don’t have anything like the free time, or the interest, needed to stay abreast of the latest changes to the UK’s pension regime or the best performing investments for our needs. We take a holistic approach which means that we look at your finances in the round. We know that – whatever you might read – there are no shortcuts to building wealth. Creating financial security takes time, discipline and no small amount of sacrifice. It also means getting the simple things right, year in and year out. This is the essence of our approach at Pensionlite and it’s why we think our fees pay for themselves over time.